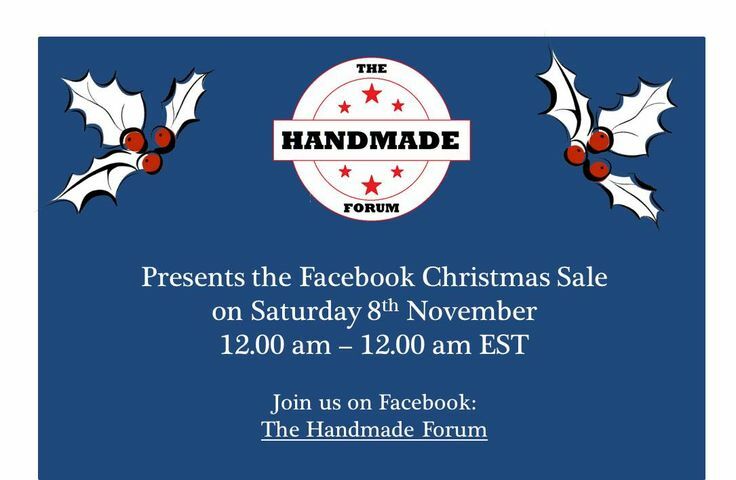 The Handmade Forum is proud to present a 24 hour Christmas Sale featuring handmade shops from a round the globe! Every shop will have the same coupon code: SALE2014 with various discounts up to 25% off. Perfect for your unique Christmas gifts. A free interactive brochure is below showcasing all the handmade shops. Just click on the links above to start your shopping and to start saving money on some amazing handmade creations!! This entry was posted in Black Raven Creations, Etsy, Handmade and tagged black raven creations, Christmas Sale, Handmade creations, the handmade forum. Bookmark the permalink. 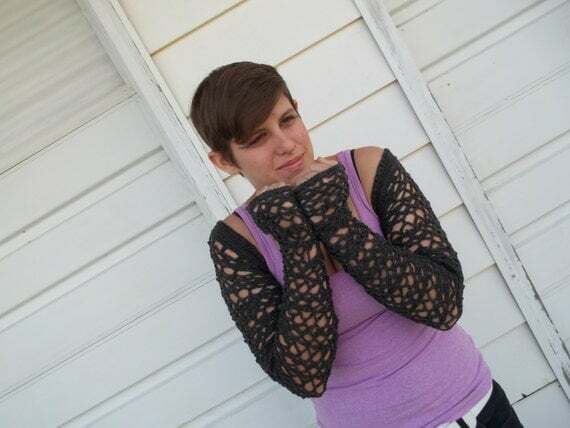 3 Responses to The Handmade Forum!!! Good job! Etsy is one of the biggest shops out there! There is some alternatives like custommade (right now, at least), but you almost need to be in etsy.